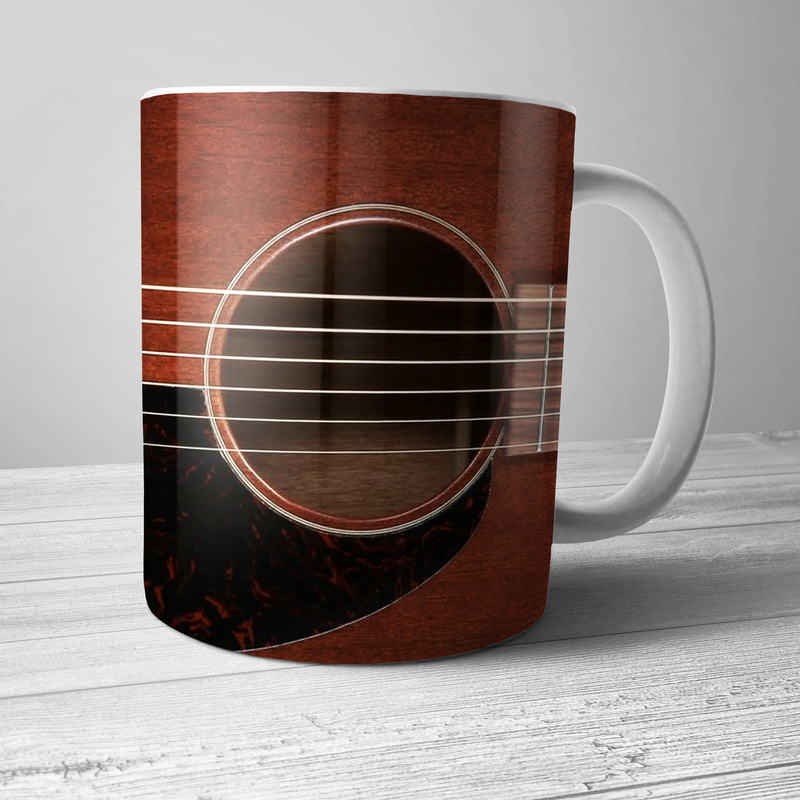 Cobra Records launched the careers of Buddy Guy, Otis Rush and Magic Sam before folding in 1959. The swampy rhythm and blues sound of Nashville-based Excello Records, founded in 1957, was crafted by now-immortal greats like Lonnie Brooks, Slim Harpo, Lazy Lester, Lightnin' Slim and even MLK. By 1975, Excello could no longer compete, and closed it's doors forever. 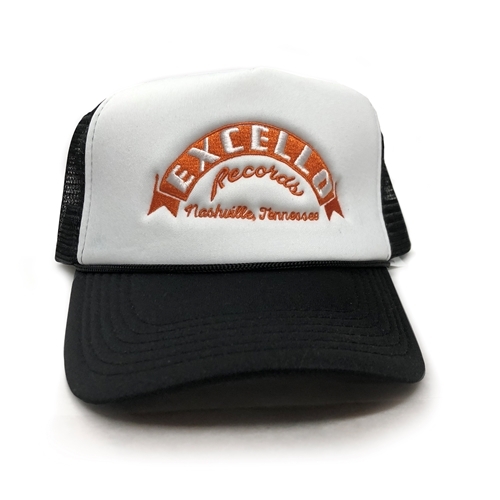 The Nashville Excello Records trucker hat is a 5-panel hat is a 100% polyester foam front, mesh back with an orange stitched design.